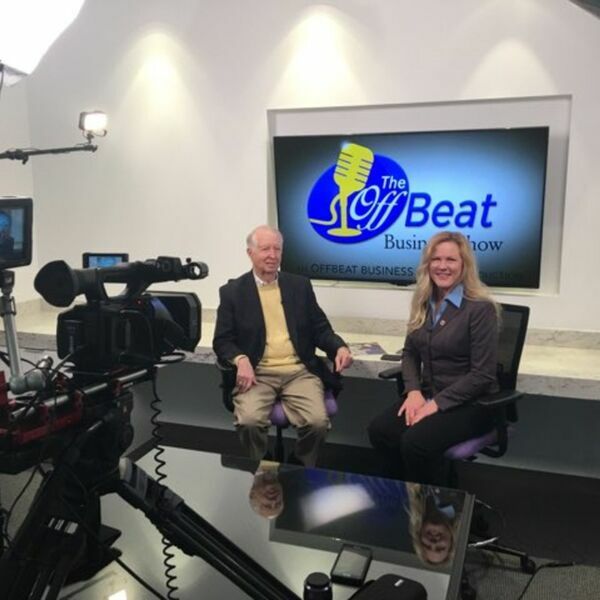 In this episode of The OffBeat Business Show on OBBM, Richard Buck, Founder and President of Progressive Business Insights, Inc., shares branding and positioning perspective gained from over 35 years in the industry. Responsible for major recognizable brands, he's been a strong leader in the business sector, and is now bringing those insights to local family businesses for their sustained success. Go to BizInsights.com, or call 972-234-0848 to discover what his team can do for your strong, influential brand. Offbeat Business Media, a new approach to B4B to energize the local family business for profitability and action. To find out more about business solutions, go to https://OffBeatBusiness.com. To enjoy our business talk show format on 24/7 OBBM Radio Dallas or The Offbeat Business Show Podcast, or watch our on-demand Offbeat Business TV, go to http://OffBeatBusinessMedia.com. Download the Offbeat Business app to get it all in the palm of your hand! Call 214-714-0495 to learn more.